Councilman Ed Ford, who chairs the economic development committee says assuming full-council approval, the city will send out a request for proposals on Kemper in early April, hoping to get at least one feasible offer. "If there is none, then the city is going to have to determine whether it makes economic sense to to tear it down or to mothball it, because status quo it's not working. It's costing the city too much money to keep it open for too few events,” said Ford. Ford says the American Royal has expressed no interest in submitting a bid. He says allowing 90 days for proposals to come in, any decision will be up to the new city council that is sworn in the first of August. Two items that have been on the back burner for some time for the Kansas City City Council will move to the foreground next week. Ordinances were introduced Thursday addressing the future of Kemper Arena and regulation of ride-share services like Lyft and Uber. 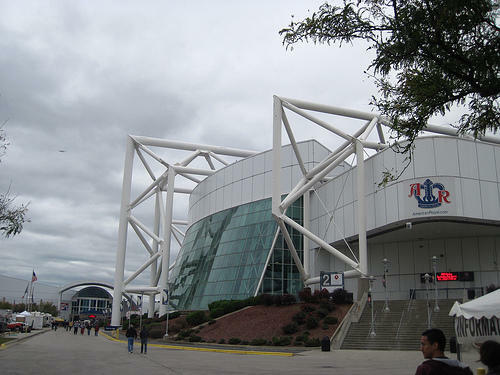 A committee will start refining an ordinance declaring Kemper Arena “surplus property” and starting a nationwide request for proposals on what to do with it. 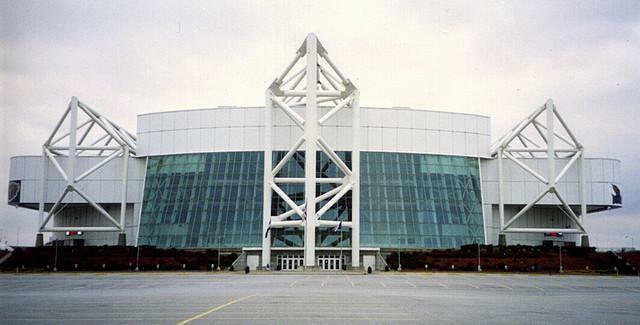 The fate of Kansas City's Kemper Arena is perhaps in more doubt than ever after the American Royal Association board of directors withdrew its proposal that the arena be torn down and replaced with a smaller one. Kansas City, Mo., city council committee chair Ed Ford received a letter from the Royal's attorneys Monday indicating that the association was scrapping its proposal and had no desire to engage in future discussions with the city. The reason cited was "negative dialogue ... detrimental to the American Royal and its core mission."